In its self-admitted crazy efforts to overthrow Apple from the number two spot in global smartphone vendor rankings, it sounds like Huawei may also be looking to join the increasingly crowded digital assistant space to give Siri, as well as Alexa, Cortana and the Google Assistant, a run for their money. Hence, “people familiar with the matter” couldn’t offer Bloomberg many details on the execution of the growingly widespread voice assistant concept, merely revealing Huawei mainly plans to target domestic users with Chinese language communication. 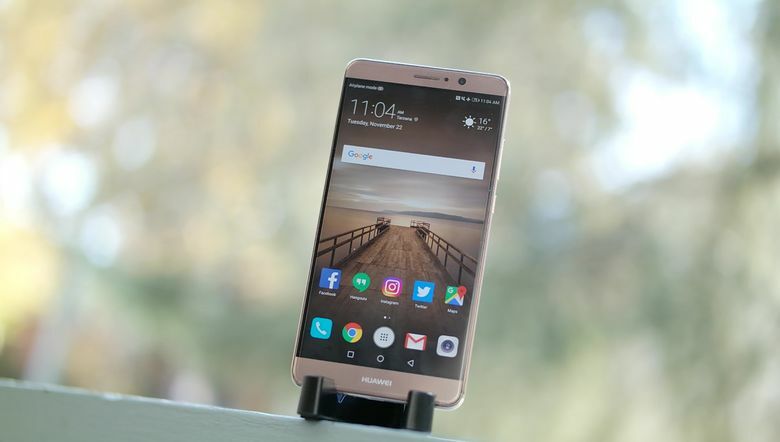 Outside of the borders of the world’s largest smartphone market, the OEM will purportedly “continue to work with Google and Amazon.” Mostly Amazon, we’re guessing, as the gargantuan Mate 9 supports Alexa, not Google Assistant interaction, and the search giant’s very slowly expanding voice service only operates on Pixel phones at the moment, heading for the LG G6 soon, and… that’s all we know. Huawei’s domestic focus might actually be a great idea, considering the limitations of so many Google products around those parts. But with so little detail uncovered so far, it’s hard to express anything more than curiosity.